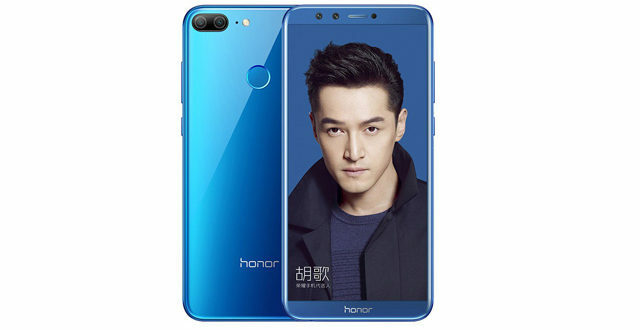 Huawei sub-brand Honor launched a new smartphone named as Honor 9 Lite. The device joins the smartphones like the Honor 9 and the Honor 9i in the company’s portfolio. 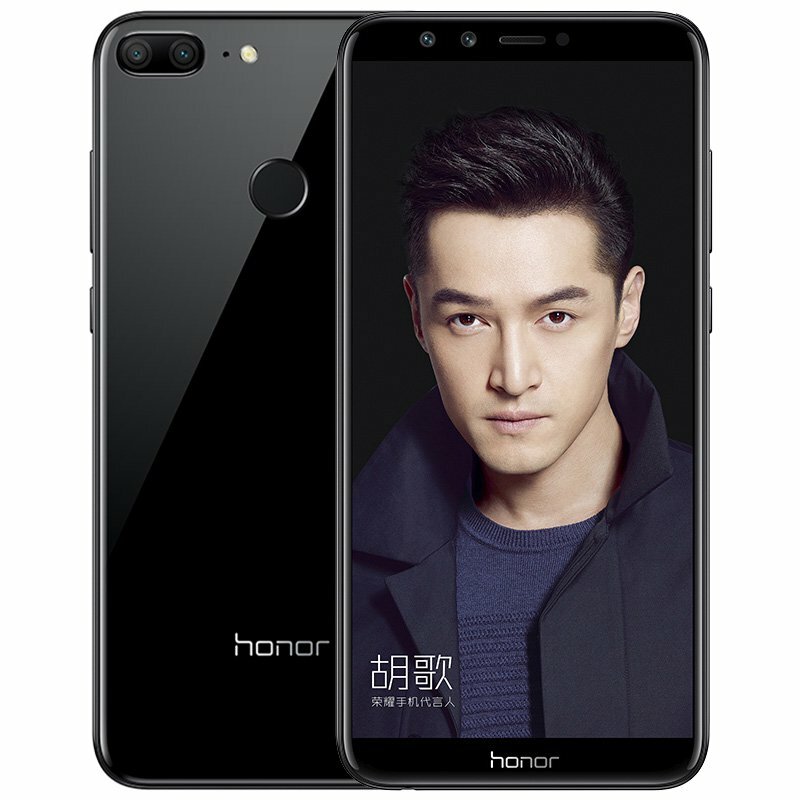 The device is also known as Honor 9 Youth smartphone. 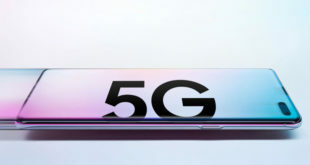 The images of the device were previously spotted on China’s telecom website. The Honor 9 Lite sports a glass body on the rear and front with 2.5D curved glass panels. 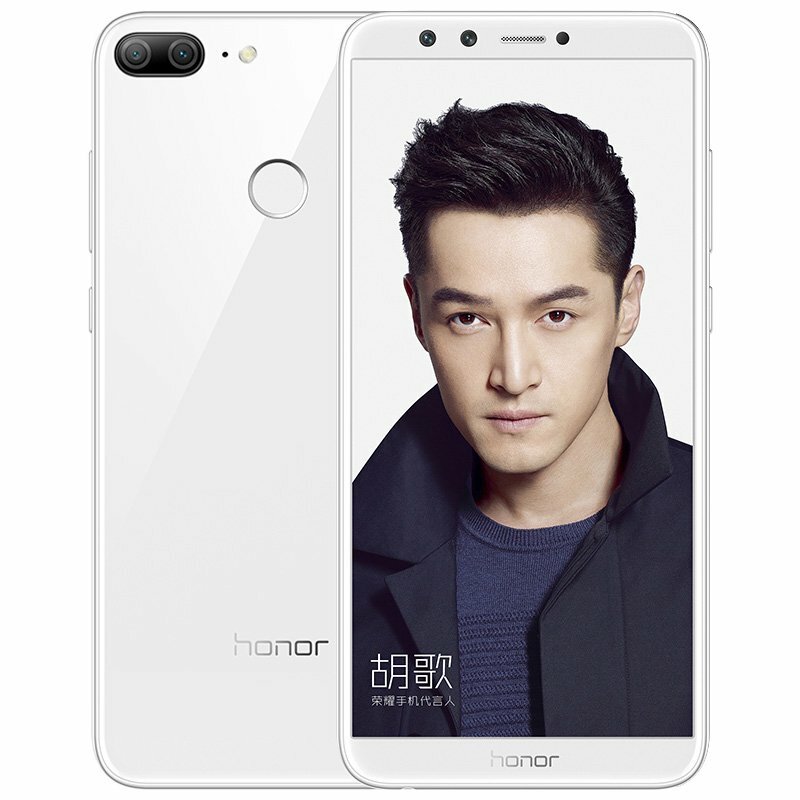 The rear of the devices resembles very much to the Honor 8 Pro and the Honor 7X especially the placement of the cameras. The device follows the trend of bezel-less design and has an edge to edge display. Both the power button and the volume rocker are placed on the right side. The device measures 151 × 71.9 × 7.6 mm and weighs 149 g. There is a circular rear fingerprint sensor on the rear. 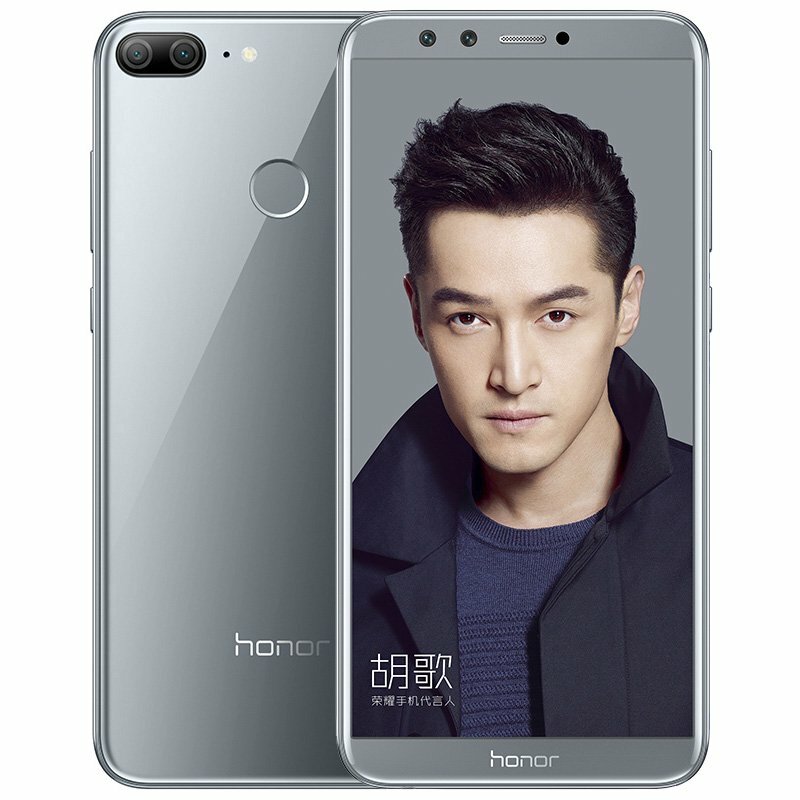 The Honor 9 Lite sports a 5.65-inch FHD+ (1080 x 2160 pixels) IPS liquid crystal display with an 18:9 aspect ratio. The smartphone is powered by a 64 bit Octa core HiSilicon Kirin 659 chipset clocked at 2.36 GHz and will offer three memory variants: 3 GB RAM + 32 GB storage, 4 GB RAM + 32 GB storage and 4 GB RAM + 64 GB storage. All variant comes with expandable memory options with a microSD card. On the optics department, the device features dual cameras on both rear and front totalling upto four cameras on the device. 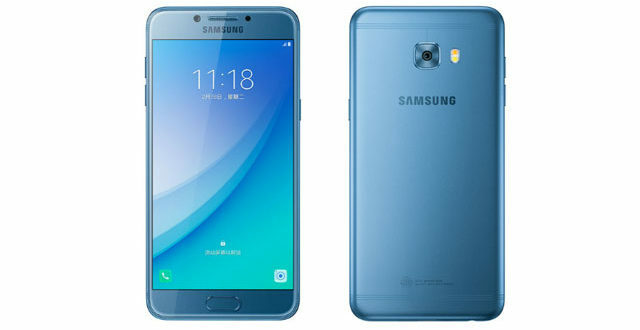 The rear contains a combination of 13 MP and 2 MP CMOS sensor with LED flash while the front offers a combination of 13 MP and 2 MP CMOS sensor. The cameras come with features like PDAF, panorama 3D Beauty, Voice Camera, bokeh effect, Smile Capture, Watermark, HDR, and Burst Shot. It runs on the last EMUI 8.0 based on Android 8.0 Oreo. Connectivity features include G VoLTE, Wi-Fi, Bluetooth and GPS. 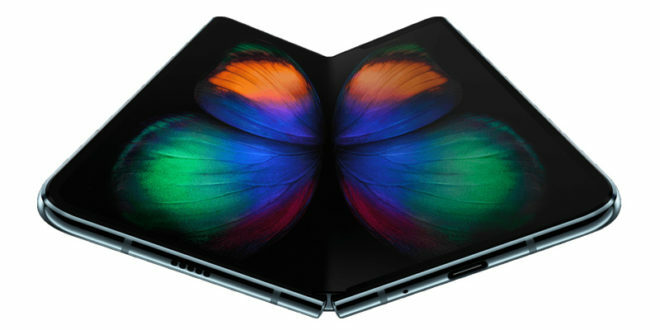 There are no 4G+ and NFC but comes with Histen 3D audio by Huawei, Read More and Dynamic Wallpaper that change automatically according to the time of the day. The device is backed by a 3,000 mAh battery with no quick charge but is equipped with an intelligent power saving feature. 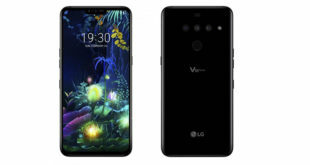 As for the pricing, the 3GB + 32 GB variant costs 1199 yuan ( Rs 12,000 approx) while the 4 GB + 32 GB costs 1499 yuan (Rs 15,000 approx) and the top 4 GB +64 GB variant costs 1799 yuan (Rs 18,000 approx) which puts it against the likes of Honor 7X, Moto G5s Plus, Xiaomi Mi A1, OPPO A73 and the Vivo Y75 and the Huawei Enjoy 7S. The device will be available in four colours: Navy, Seagull Gray, Magic Nightfall, and Pearl White. 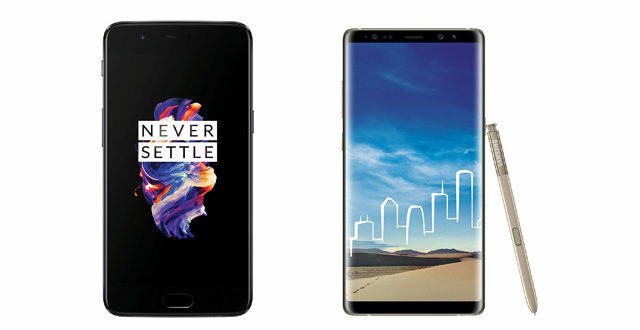 The official sales of the smartphone go on from December 26 in China starting at 10:08 AM after which it will be launched in 14 global markets including India, Russia and UK. Registrations of the device have started on Huawei Mall and other retailing partner sites like Vmall.